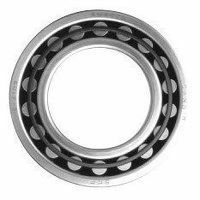 View our range of SKF Carb toroidal roller bearings here. This compact self-aligning roller bearing was developed by SKF and introduced on the market in 1995. It has a unique design, in which it combines the self-aligning capability of the spherical roller bearing with the unconstrained axial displacement ability of the cylindrical roller bearing. Buy now for great prices and fast delivery.